This is the third time that Wolf Blass has won this award, the first being 1992 followed by 2002. Having joined Wolf Blass in 1987 Hatcher is a well-known figure in the global, as well as the Australian wine industry. Hatcher said the win caps off an exceptional year for Wolf Blass on the global stage. 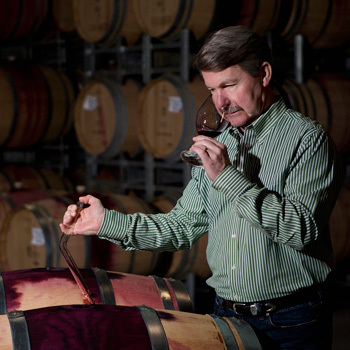 He said: “Winning International Winemaker of the Year at one of the world’s most respected and prestigious wine competitions is incredibly special. Held at London’s Guildhall, last night’s event attracted key figures from across the drinks industry to mark the culmination of the IWSC’s year with the announcement of the Competition’s top awards.